THINKING ABOUT A STEM CAREER? THE FUTURE IS HERE. You are undoubtedly feeling overwhelmed by everyone asking you, "So, what do you want to be when you grow up?" They have been asking since you were 3! Take a deep breath and relax. Realize that a career is a journey and with careers in science that journey can take many, many forms. STEM careers in cord blood are special. First, we are happy to say that there is not just one career track. If you are interested in the subject then you can pursue your interest in numerous ways and at numerous levels. Yes, you can be a doctor. You could be a researcher. Great! But, you can also be a cord blood educator, birth educator or a nurse who specializes in cord blood collection. Why not work for one of the cord blood banks in management or marketing? Perhaps, you recognize the need for better public policies in this area and government is more your thing? We need you! We need all of you! Meet Dr. Michael Medchill, Obstetrician-Gynocologist (OBGYN) practicing in Phoenix, Arizona. Graduated from the Medical College of Wisconsin, he has been in practice for over 20 years. 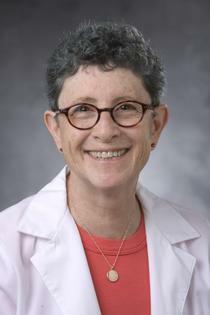 Meet Dr. Joanne Kurtzberg, Chief Scientific Officer, Robertson Clinical and Translational Cell Therapy Program (Duke University), Co-Director, Stem Cell Laboratory Director, Carolinas Cord Blood Bank . 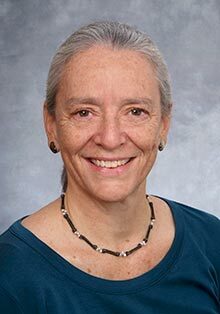 Meet Dr. Roberta Adams, Hemotologist-Oncologist, Director, Ottosen Family Blood and Marrow Transplant Program at Phoenix Children's Hospital in collaboration with Mayo Clinic. 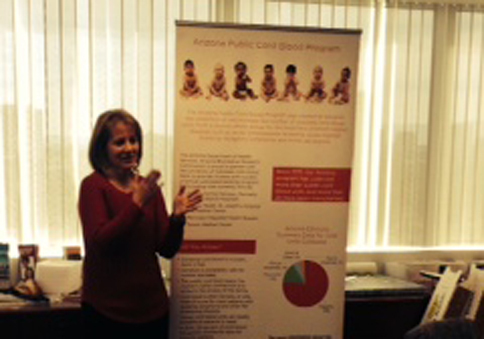 Meet Registered Nurse Wendy Barrett, Program Coordinator of Cord Blood Collection for the Arizona Public Cord Blood Program. Meet Registered Nurse Kristen Wilt, a Labor & Delivery Nurse / Cord Blood Coordinator at Tucson Medical Center. Many of the private banks (and a growing number of public donation programs) need Cord Blood Educators, people who can speak to the general public and health professionals about cord blood. For a private/family bank, this person can also be responsible for sales. Medical systems worldwide depend on good policy. In order to achieve good policy, governments depend on the input from various policy makers, lobbyists, advocates and experts. As an expert in cord blood with a role in politics, you could have a crucial role in decisions being made that affect how this valuable medical resource is collected and used for you and future generations. Suggest another cord blood career. Very interesting. . . thanks to this very informal survey we can see that amongst our Next Generation: Cord Blood students that most are interested in becoming a researcher. The next favorite choice for students was to be a doctor. Of course, each student has their own preference for speciality like gynecology, oncology, obstetrics, etc. We are very curious to see where your career journey takes you! !